3 days of sun, sand, and fantastic garage-punk. The party was based in a camp site, a better location than the hotel that the party was held in last time I went 2 years ago. All the bands of the weekend were brilliant. 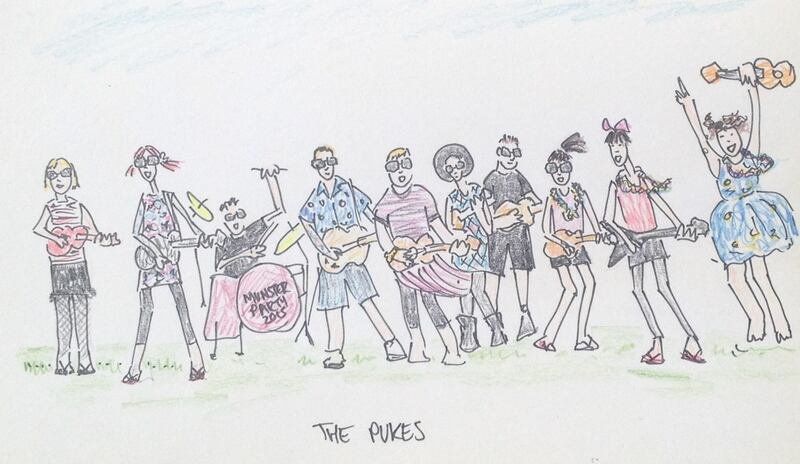 I watched all 12 bands, and it was great to be participating, as my band The Pukes played at the pool party on Friday afternoon. 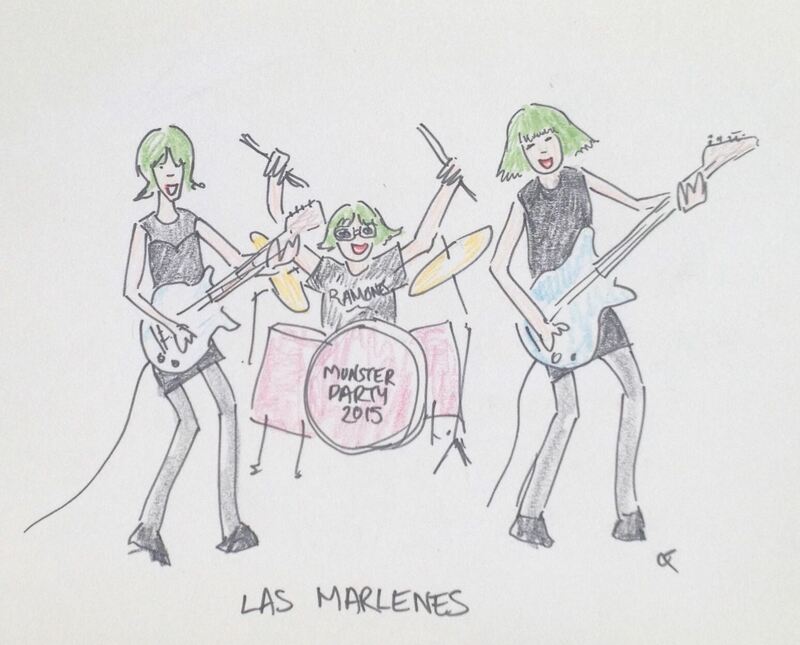 The first band of Friday night was Las Marlenes, one of my favourites of the fiesta. 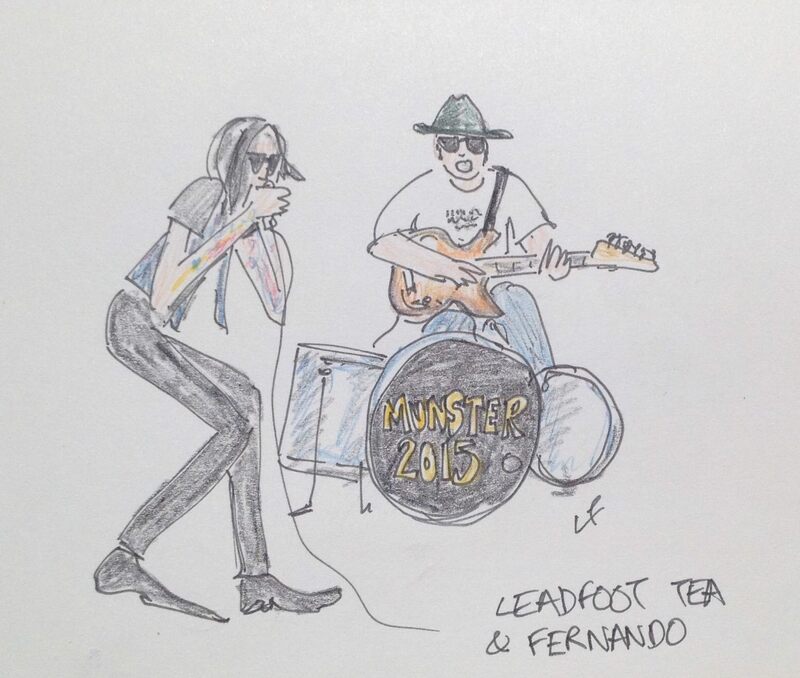 Saturday was my favourite day, starting with The Cheating Hearts playing on the bar terrace, followed by Leadfoot Tea and Fernando. After Leadfoot Tea & Fernando there was a couple of hours break to listen to the excellent DJs, sample a few copas de cerveza and enjoy the sunshine. The Masonics kicked off saturday night, followed by Thee Jezebels, the The X-Men and a punk-rock finale of Biznaga. I absolutely loved all of the bands that played on the saturday. 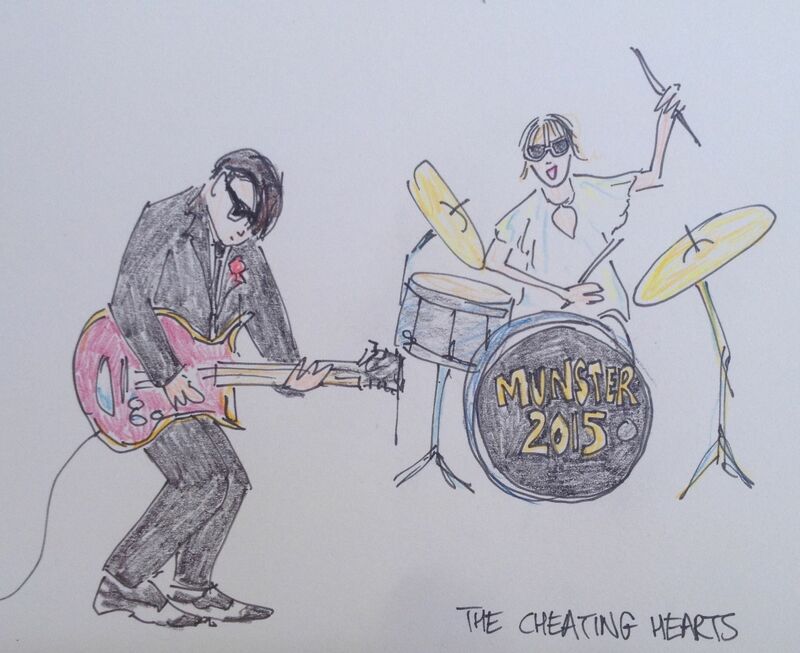 Roll on next year for more Munster fun! ← Girl pool at the Lexington 16 Feb.